Today is national banana bread day! 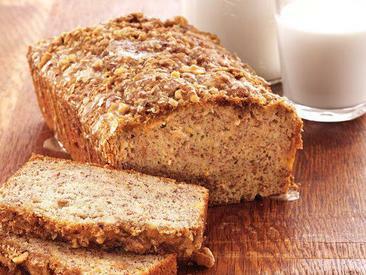 Try this Coffee-Crunch Banana Bread! !